This is my first time in South East Asia and you can’t fail to be dazzled by its wonder. From our office base in the UK, we really are halfway across the world - a total of around 17 hours travelling time in fact. It feels like a world away too. Seldom have I personally ventured somewhere so culturally different. Taking a seven-hour flight from London to Dubai, for example, has always been very similar; for a relatively short time in the air, it’s a contrasting cultural experience that awaits. It hits you as you disembark the plane. But this is on another level. It’s the sense of opportunity, experience, and difference. And yet, we are all the same. There are so many slightly altered traditions, customs and processes, and yet the way two people or two businesses from across the world go about their daily lives/routines is incredibly similar. We’re all checking many of the same boxes; striving for many shared goals. The gases industry is inherently the same too, synergistic in its aims and objectives. The industry in the Asia-Pacific region is just a great deal younger, for the most part. Japan and to an extent Singapore may be more developed, but there is great growth and maturation still to be achieved in countries such as Malaysia, Vietnam, and Thailand. Meanwhile China is of course a market that’s booming and others have described to me from the sidelines of the event how the Korean market is ‘burgeoning’ and not just in terms of its electronics sector. The difference here is, exactly that - the ‘emerging’ status of the region and its blossoming industrial gas market(s). These are regions in high-growth mode, and we have definitely experienced both the footfall and the discussion to reflect that already. This looks to be gasworld’s biggest turnout in the region to date, at its fourth conference in Southeast Asia, and there is a great sense of anticipation throughout. 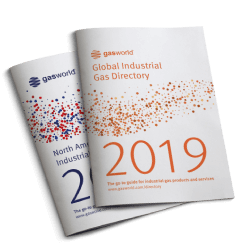 Last night’s lively welcome reception was arguably one of the best attended for a gasworld conference, highlighting the verve for the region, while today’s conference proceedings have been met with great fanfare and applause. During our first panel session on the Business Models and Tools for Success in the region, for example, we heard how strong the prospects are for the Asia-Pacific region, and how certain business models are realising these opportunities. Gasworld CEO John Raquet explained how in Southeast Asia, regional GDP forecasts are two percentage points above the global GDP growth forecast, while manufacturing, food processing, electronics and energy projects (LNG/hydrogen) and associated projects are key factors driving industrial gas growth, as well as a re-locating manufacturing base from Japan and China. 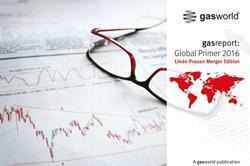 Clearly the growth prospects are stronger in the Asia-Pacific region, while the goals (maximum growth realisation) are shared around the world. So too, it seems, are many of the business models. 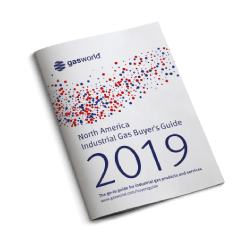 Evison pointed to around 10-12 natural or inherent business models that thrive in the gases business globally – it’s simply a case of how and where you best use them. 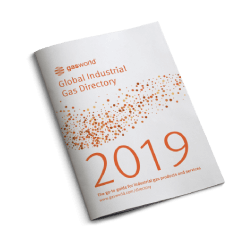 “To my mind, the industrial gas business has at least a dozen or more business models that make good sense and within each business model you can find industrial gas companies that are finding the fruits of those models. 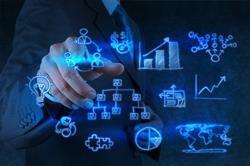 Within ASEAN today, there are five business models that make good sense,” he concluded. It’s evident at the close of business here today in Malaysia that there can be many thousands of miles between regions, varying degrees of potential and growth prospects, but so many of the goals, visions and the means of realising them are unified. And before I wrap this piece up, it’s worth noting that this applies to industrial gas safety too. 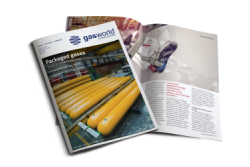 Safety is paramount in the gases industry, both a statement and a performance metric that the industry prides itself on. In hearing from an esteemed panel of experts at the conclusion of today’s agenda, it’s abundantly clear that safety and security really is the same imperative message in any language. As with so many of the day’s messages from Malaysia, I’m sure this is a sentiment upon which we can all agree. 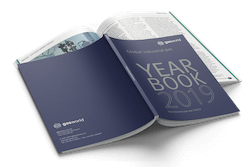 The Renaissance Kuala Lumpur Hotel in Malaysia is the venue for gasworld’s fourth conference in the Asia-Pacific region this December, where the focus will be on new and existing industrial gas markets alike – and how companies can maximise the opportunities at their disposal. 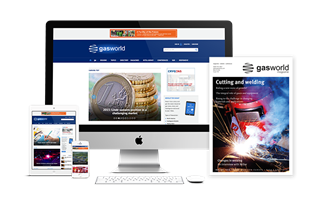 gasworld’s Asia-Pacific Industrial Gas Conference is underway in Kuala Lumpur, Malaysia, with discussion and debate focusing on new and existing industrial gas markets alike – and how companies can maximise the opportunities at their disposal. 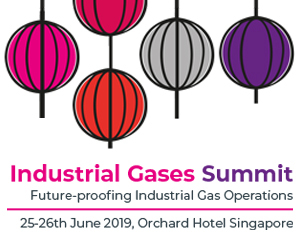 The spotlight has shone on industrial gas business models and trending gases this morning at the Renaissance Kuala Lumpur Hotel – the venue for gasworld’s fourth industrial gas conference in the region.